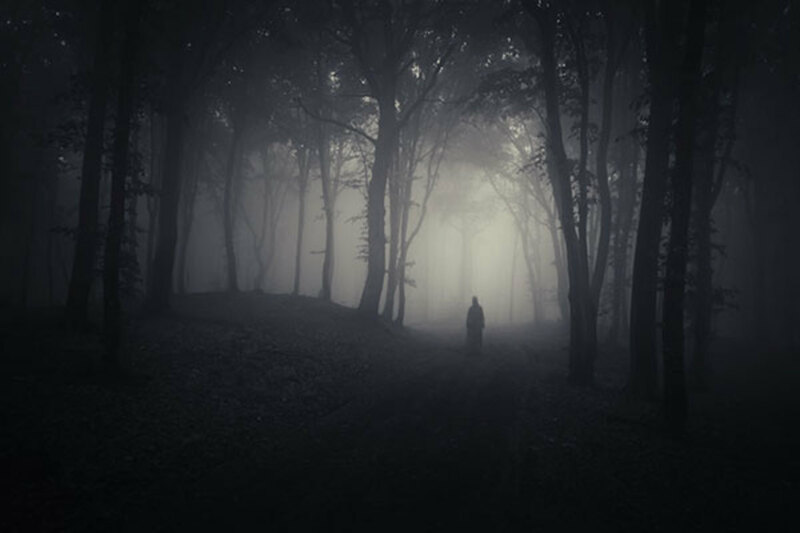 Travelers of Highway One in Louisiana, which traverses the rural woodland areas between Baton Rouge and Shreveport, should be on the lookout for a ghostly apparition that haunts the the area. The ghost of what witnesses describe as a black woman in 'slave era' clothing has been seen alongside or near the road between Lettsworth and Simmesport. The woman is dressed in a tan or peach colored blouse, a long white skirt and a traditional head wrap. She has no facial features and seems to have no feet. On many occasions the spirit appears to move toward the road waving her arms. Anyone who stops or looks back for the woman in their rear view mirror will discover that she is nowhere to be found. The apparition simply vanishes. Myrtles Plantation - A crying woman and a vengeful slave are both said to haunt this plantation. Rosedown Plantation - Completed in 1835, this house is said to be haunted by some of the original Turnbull family members. Witness describe ghostly pranks, such as turning the lights on and off and moving furniture. He is believed to be William, the eldest Turnbull son. Nicholson Home (Washington) - Thought to be over 250 years old, the building was once used as a Civil War hospital. It is haunted by a ghost called Hoppy or Peg-Leg, seen wearing soldier’s clothing, a peg-leg, and a gold earring in his left ear. Legend has it that Hoppy was a pirate who was captured and turned traitor to his fellows. He lost his leg in battle and eventually died of gangrene. In addition to seeing his apparition, witnesses have reported hearing his footsteps, including the tapping of his peg-leg, at around sunset.